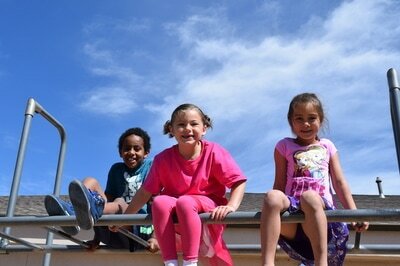 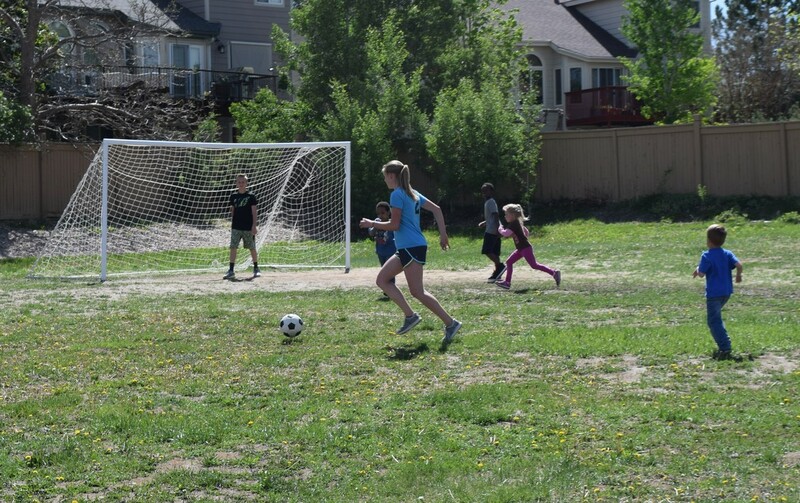 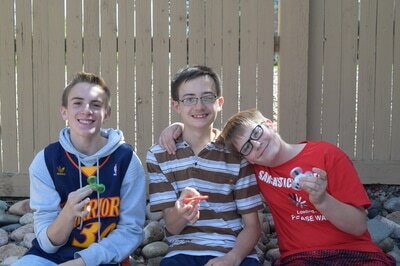 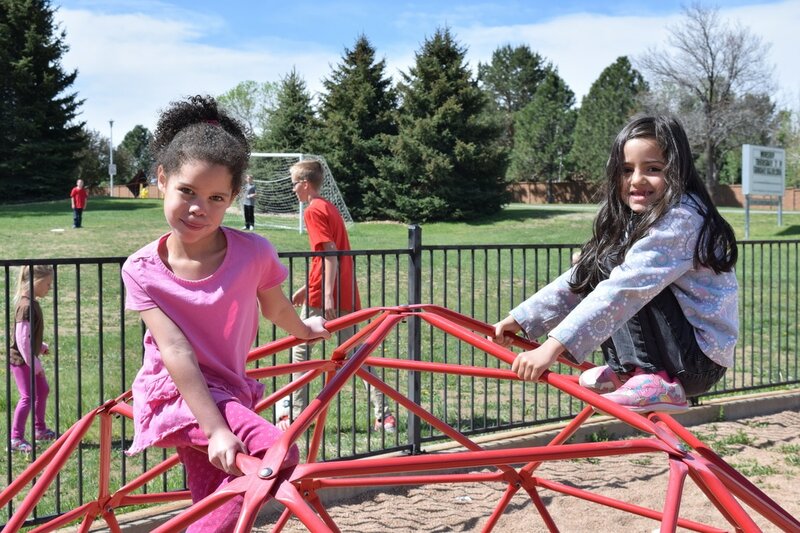 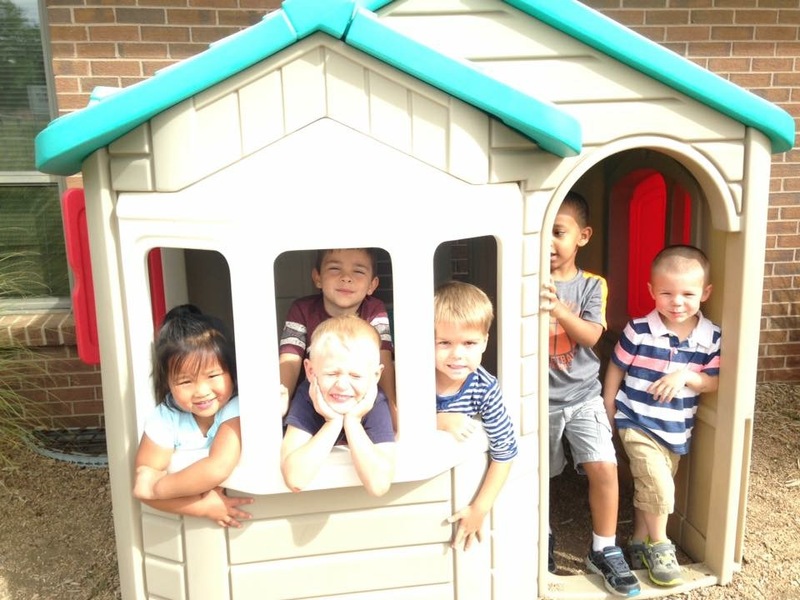 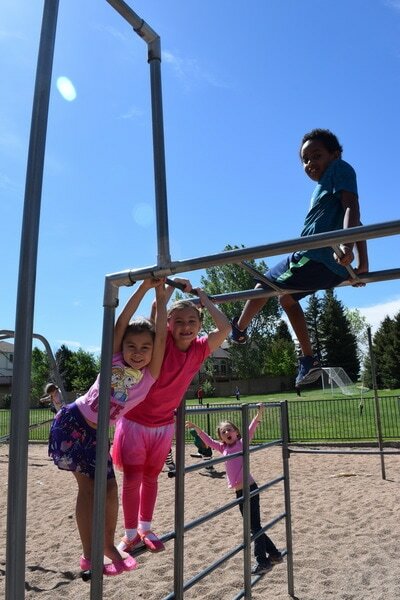 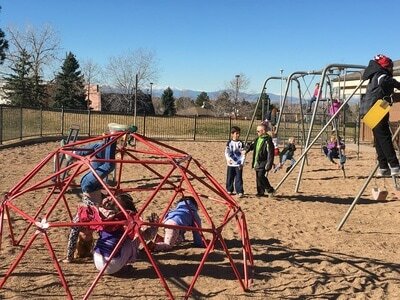 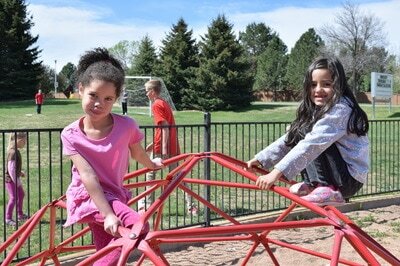 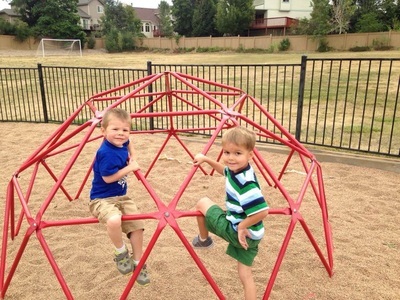 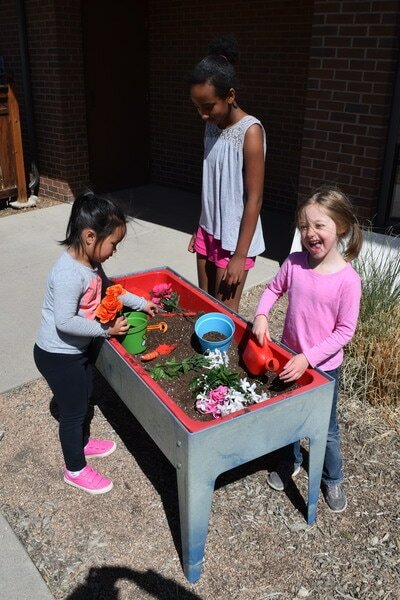 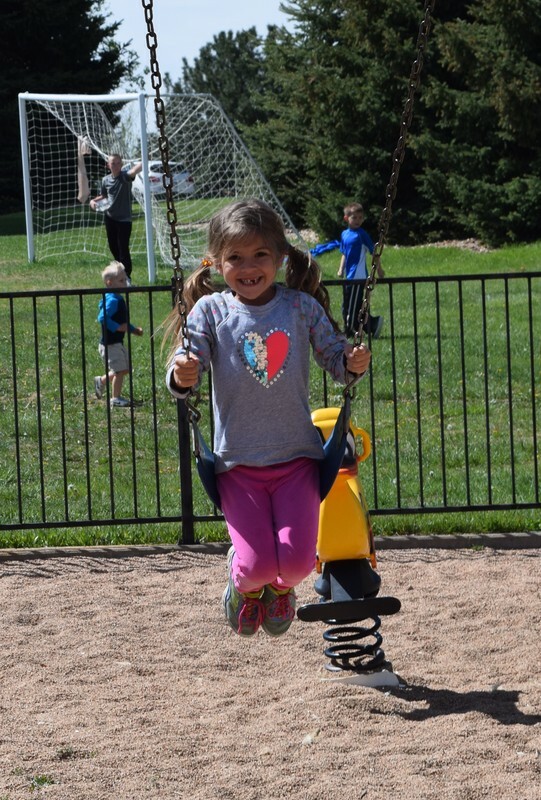 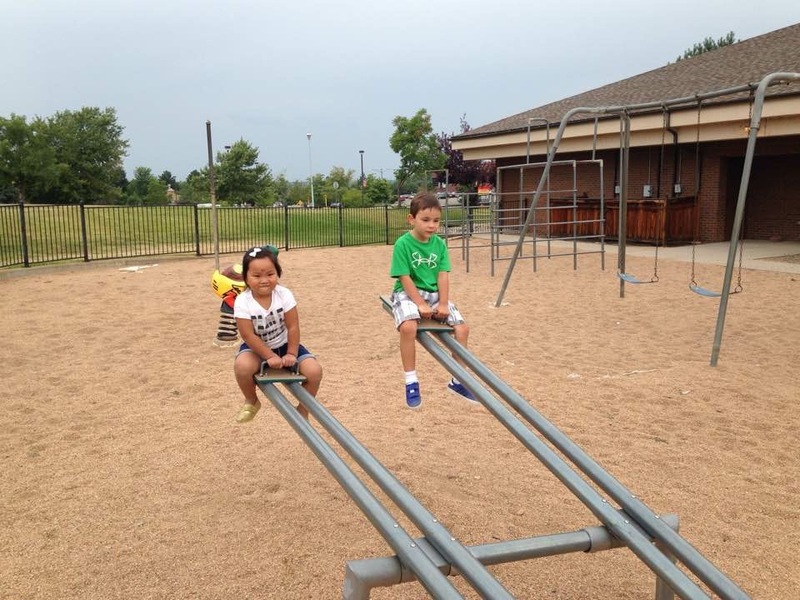 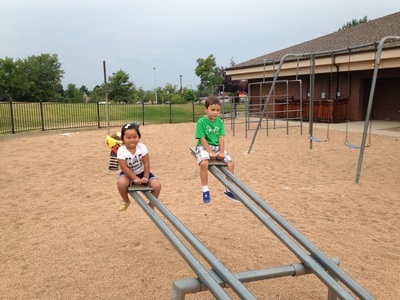 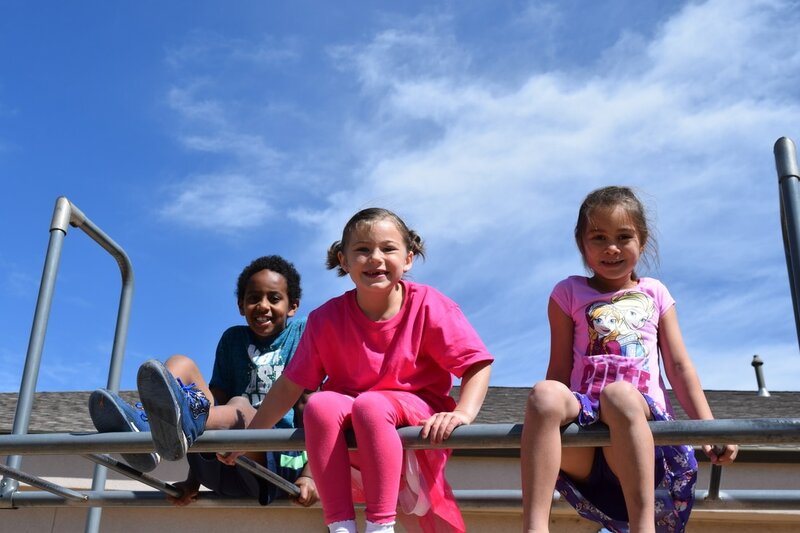 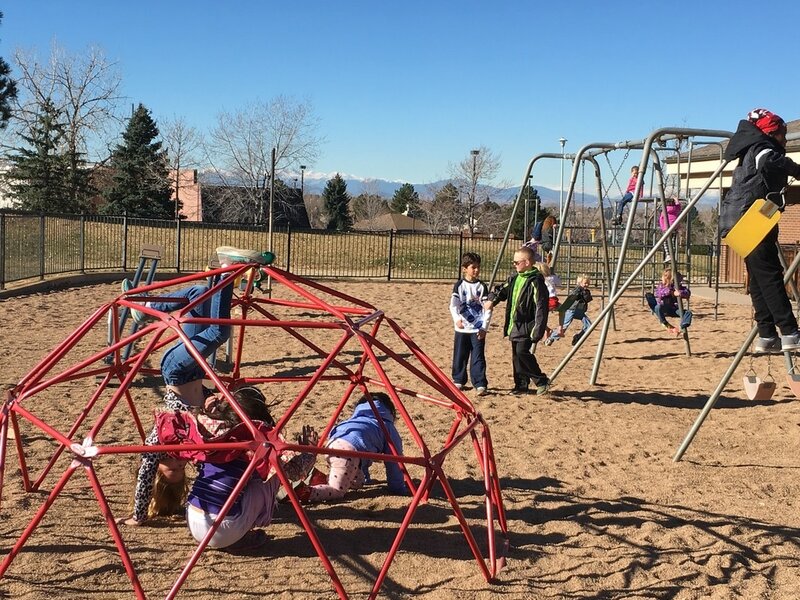 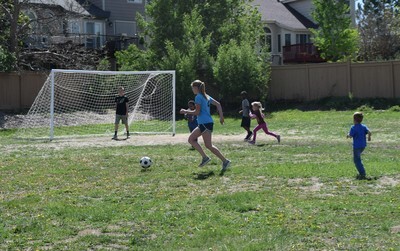 ​At COR, we believe recess is an integral part of our school day! 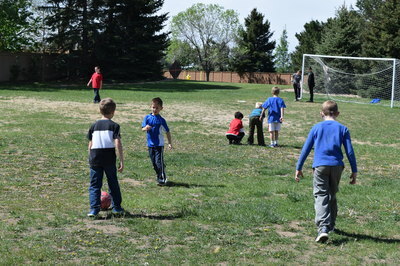 We have a morning recess, a noon recess and an afternoon recess on most days. During this time, you will find all the students joining together to play "Sharks and Minnows", 4-square, tag, a quick game of football, soccer, playing on our playground, or even just walking and talking with friends.